MacGregor reorganised into seven operative divisions in the beginning of 2015 to improve customer focus. Offshore Mooring and Loading Division drives the development of Systems and Equipment for Offshore Floating Units. 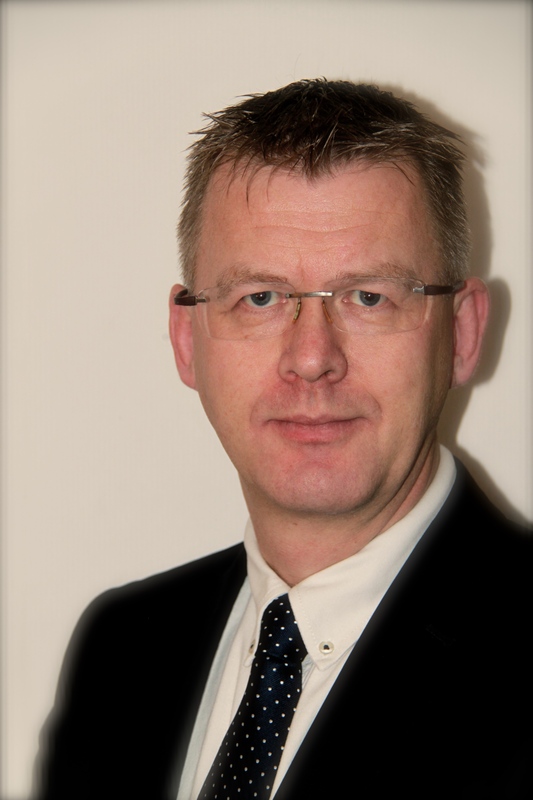 MacGregor appoints Høye G. Høyesen (49) as Vice President, Offshore Mooring and Loading Division starting as 1st of April 2015. Mr. Høyesen joins MacGregor from APL Norway/NOV, where he has held the position of Vice President, Business Development. Before that he has worked in several key positions at APL Norway/NOV during the past 18 years. "Mr. Høyesen brings his long and valuable industry experience with a proven track-record in successfully leading similar operations", says Mika Vehviläinen, Interim President, MacGregor. Mr. Høyesen succeeds Mr. Leif Haukom, who has successfully led the Mooring and Loading Division until his retirement.